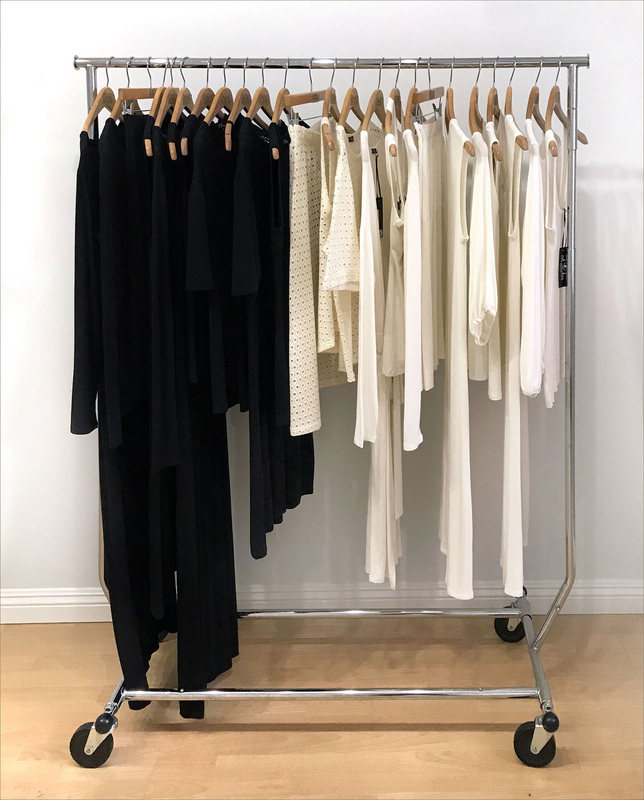 Jacqueline Lehnhoff a New York native has transformed everyday basics into a Luxurious, Minimalist, RTW Collection with Effortless Styles and a great attention to Detail. Established in 2008, JVL is designed and manufactured in Los Angeles utilizing the finest Swiss and Japanese fabrics to create clothing of impeccable quality. JVL Los Angeles is sold only in Top Retailers in the USA and around the world. The JVL Girl is defined by a strong Sense of Style that is Edgie and Cool giving her a new interpretation on American Fashion.